Dental anxiety is a lot more prevalent than most people think. 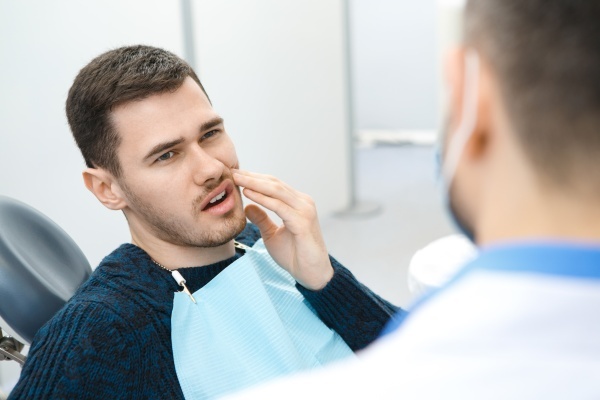 Sure, it is completely normal to be somewhat anxious before going to a dentist, but it is not normal to let this anxiety prevent you from properly taking care of your teeth or getting treatments you need. Some dental patients find being in a dental chair overwhelming because it makes them feel like they are losing control. They feel helpless as a dentist pokes inside their mouth with all sorts of strange looking devices. People with this fear often feel trapped while at the dentist's office. Most people are afraid of anything that involves pain, particularly those with low pain thresholds. Some people avoid going to the dentist simply because they are not proud of the way their teeth look. These people feel embarrassment or shame when a dentist examines their mouth due to all the oral health issues they have. Of course, the longer these people avoid going to the dentist, the worse their issues become. One of the main reasons people do not like going to the dentist's office is because of past bad experiences. 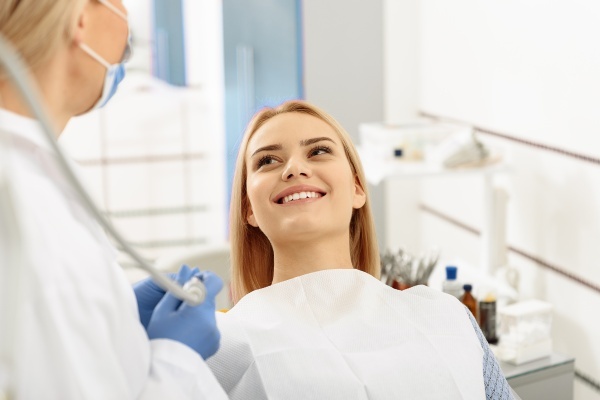 If you ever have a dental procedure that is painful or leads to complications, it is natural to be nervous about going back to the dentist's office. Now that we know what triggers your anxiety in the first place, let's take a look at a few things you can do to minimize your fears. Write down the things that make you scared to go to the dentist. That makes it easier for you to recognize them when anxiety starts creeping in. Finding the right dentist is important if you want to overcome your anxiety. Find someone who is easy to work with that will go the extra mile to ensure you are comfortable. Your dentist is a trained professional who knows how to deal with these things, so give him/her a heads up about your anxiety. A good way to do this is by starting with milder treatments, then working your way up to more invasive ones. Having someone with you during your appointment can be very helpful. The person will serve as your support system. If you are having a difficult time relaxing at the dentist's office, talk to your dentist about sedation. Sedation can help keep you relaxed and calm during treatments. Contact Clarisse Atakhanian DDS Inc. to learn about other things you can do to alleviate your dental anxiety.